Wager Gaming Technology or simply short for WGS is a popular software provider used by USA-friendly online casinos. Previously the iGaming vendor was known as Vegas Technology, it’s fast becoming one of the major role players within the online gaming industry. The games listed at our top WGS casinos can be played by players from across the globe, the UK and from the United States. 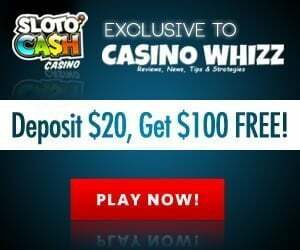 Key to WGS’ success is its unique brand of casino games that includes a slew of online slots with innovative features and interesting themes. 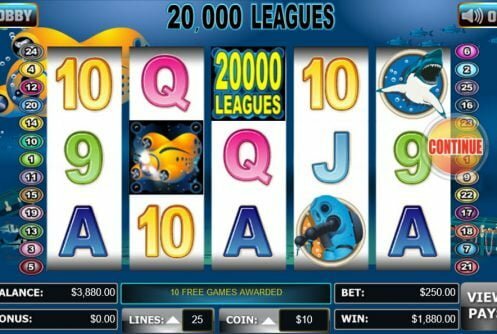 The interesting bit about the slot games is that they come in all shapes and sizes; some are classic 3, 5 and 7 reel video slots while others are progressive jackpot slots that offer life-changing cash prizes. 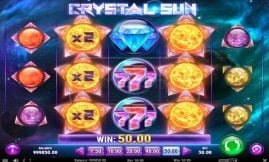 The non-progressive jackpot slots contain a slew of bonus modes that incorporates free spins features with multipliers, wild substitutions, shifting and expanding wilds, pick-me bonus games and individual symbols that offers top dollar for 5 of them on an active payline. It offers patrons a diverse library of 150 casino games starting with slots followed by blackjack variants, roulette, crabs, baccarat, progressive jackpots, video poker and specialty games. Big brand names like Monopoly, Cleudo and Star Trek slots are just some of the games that grace its list. WGS-powered online casinos greet players with a friendly-user interface, they offer U.S players a reasonable amount of deposit and cash out methods which includes the likes of Bitcoin. VIPs and regular depositors receive cash back on their losses, faster cash outs, extended promotions and special gifts. Progressive jackpot wins are paid out in a single lump sum and not in installments.